Revisit the stories of characters that captured your heart and the places you've traveled while lost in your favorite books! 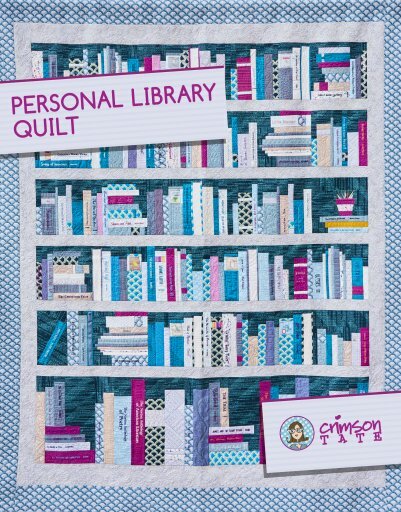 Highly customizable, realistic, and makes for a much loved keepsake, the Personal Library Quilt is a must make for all book lovers. Due to the flexible nature of this quilt pattern, the yardage requirements listed in this chart are general guidelines. Make it as scrappy as desired! Fabric shown is Literary by Heather Givans for Windham Fabrics. This pattern is an 8.5" x 11" illustrated instruction booklet. 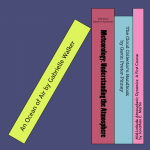 Customize YOUR Personal Library! To create even more block variations, try one of our easy to download Supplemental Block patterns. Oh man. We're honored that you have chosen to purchase a Crimson Tate Studio pattern. That's pretty swell. We love what we do. We love the laboring over the designing of the quilts to figuring out the best way to communicate how to build it, doing all those maths, sketches, and computations. We love the trial and error and then testing, retesting, and testing again. 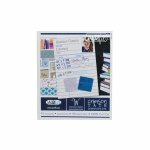 We love deciding how to lay it out, pour tons of time and energy into the graphic design, creating charts, packaging, licking envelopes (just kidding! We don't lick anything. The plastic sleeves are self sealing once you pull away the tab. But we do pull away the tab!) We thank you for honoring our efforts by not sharing your purchase with others. We're humans doing our work and trying to do the best job we humanly can. Sharing files is booty and just plain not cool. Thanks for sticking with us and supporting an independent small team of real people making real things.